This instrument comes only with a manufacturers Certificate of Conformity. Simply pushing a button will give you the option of PAT Test mode: Class I and II, IEC Lead test mode or Power Socket mode. This instrument comes with a ‘manufacturer's certificate of conformity’. It is important to understand that this does NOT constitute a ‘calibration certificate’. A certificate of conformity merely states that the equipment has been designed and produced to meet the requirements of its intended application. Where calibration of an instrument is possible we will offer this as a separately purchasable item and may be selected from the drop-down box above. You will be sent a full traceable calibration certificate produced in our laboratory and applied with your details as required. The large LCD display shows the test results values as well as a PASS or FAIL indication. This piece of portable appliance testing equipment is battery powered and lightweight to enable quick and efficient portable appliance testing. 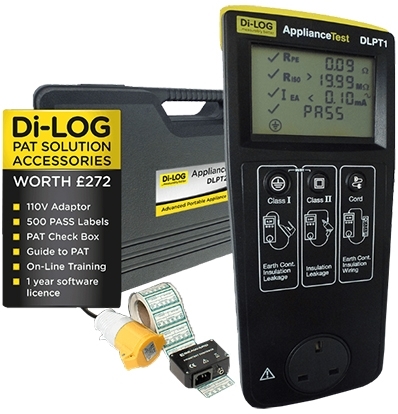 ApplianceTest DLPT1 is one of the fastest, most compact PAT Tester available, providing accurate measurements of Earth Bond, Insulation, Leakage and mains outlet condition. The ApplianceTest DLPT1 portable appliance tester is ideal for all application where comprehensive and regular testing as required. The unique design of the ApplianceTest DLPT1 incorporates our “Zap” technology which ensures accurate and repeatable measurement where other testers struggle to provide reliable readings. An inbuilt socket tester allows the user to ensure that the mains supply has been correctly wired. 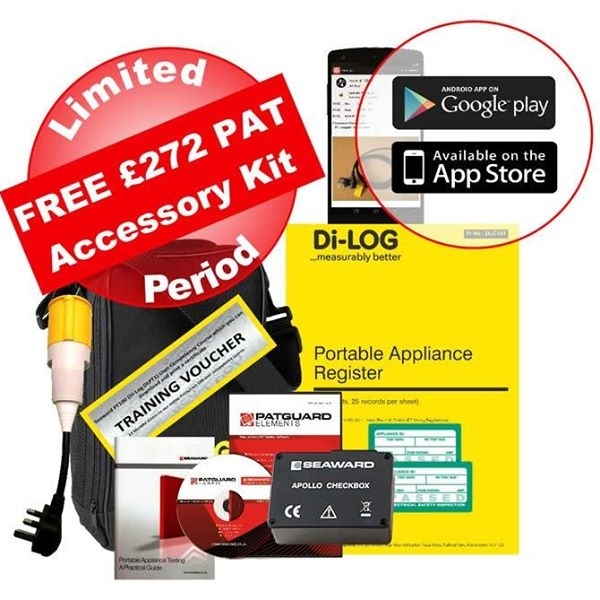 Available for both Apple iOS and Android, ApplianceTEST Mobile Di-log’s new mobile app makes manually recording data quicker and easier when using the ApplianceTEST DLPTx series of PAT Tester. Scan barcodes, tag image, risk assess site, enter results & send via PDF or export data to CSV and with the optional Bluetooth printer, print your labels. Di-Log Test Equipment offers a comprehensive range of test equipment from a voltage indicator to 18th Edition and Thermal Imaging to portable appliance testing kits. 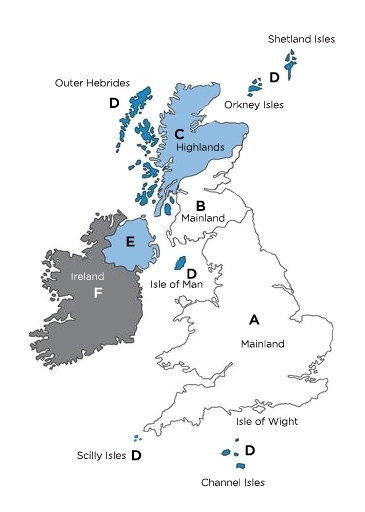 All Di-Log instruments are designed and manufactured to the highest quality specification and you can be assured that all manufacturing processes adhere to internationally recognised standards. Di-Log instruments are accurate, safe and rugged – you won’t find a better balance between cost and fitness for purpose. The PrimeTest 50 manual PAT tester is battery powered and handheld to allow for fast and efficient testing, earthed appliance, double insulated appliance or mains cord test. The GT400 PAT Tester from Beha-Amprobe is extremely easy to use. Measuring earth ground and insulation resistance, as well as current. The Seaward PrimeTest 100 official ISS custom Kit. Simple to use PAT tester with actual test readings supplied with everything you need to get PAT testing straight away including a FREE calibration. Megger PAT120 Hand-held battery operated portable appliance tester. Three models available in the range. Measures both current and voltage. Meets required standards as both a current and voltage tester. Includes batteries and measuring tips.